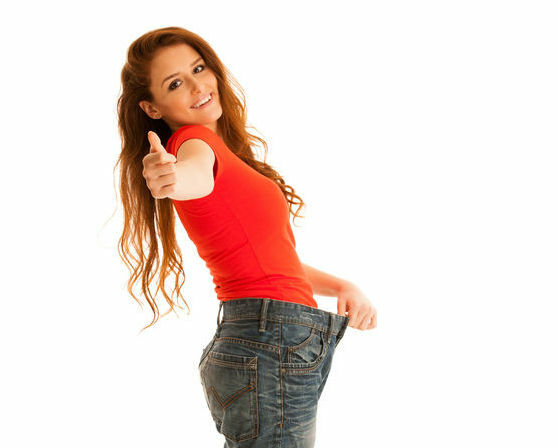 Clothes Alterations for Slimmed Down Ladies in Toronto…..
Are you a member of Weight Watchers in Toronto? Worked so hard to lose weight, and now your favourite clothes are too loose? Don’t rush to donate them to the Salvation Army! It is possible to change your favourite garments to your new size. It’s worth doing because older garments are generally made with higher quality than the newer ones. They are often made of virgin wool, silk, or cotton; the lining is natural, and the thread doesn’t break easily. Besides, if you like them, they are worth keeping and putting on again and again. Suit jacket alterations include taking in on the back and sides (we are not supposed to lose any volume on the front, right? ), sometimes taking out those big ugly shoulder pads, and moving the sleeves to your natural shoulder line. Your jacket will look like a new custom made garment. See Suit Alterations page. Pants alterations might be tricky if you lost more than two sizes of weight on your waist and hips, but still doable. Shopping for new clothes will cost you a lot of time and money, especially if you are used to wearing high quality garments. Bring your whole wardrobe to me and we will work together to create the new look for new slimmer you! Email me today at nina@perfectfitforyou.com to make an appointment.